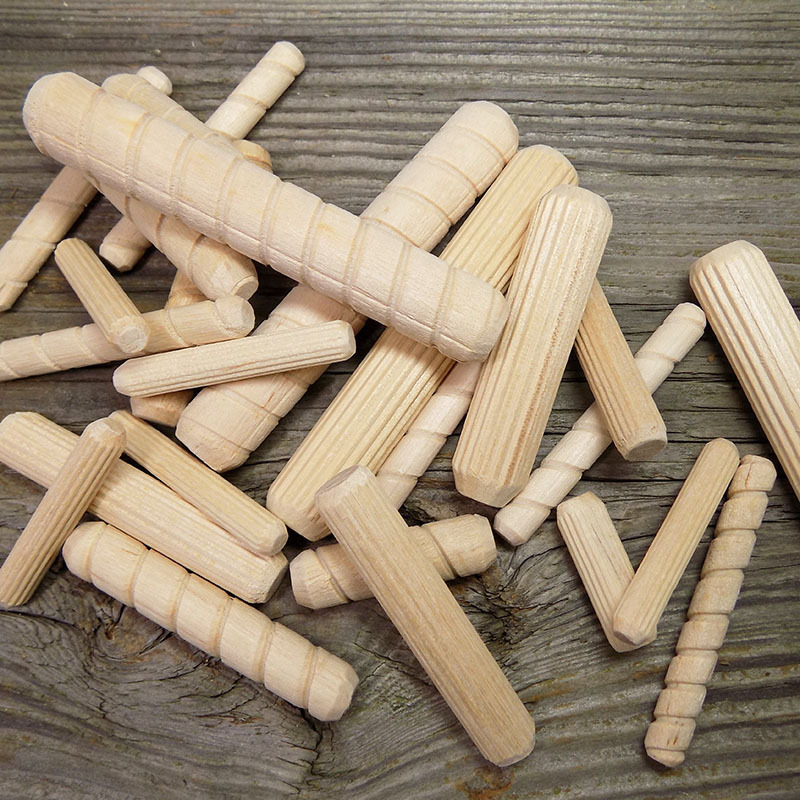 We offer Dowel Pins of many different sizes and types. Spiral-grooved or fluted in a variety of metric and standard sizes. Three standard sizes of Joining biscuits are available as well.